Recently, my best friend and I took our first real dive into networking. No matter what career advice you get, somehow it always lead to networking. “It’s not what you know, it’s who you know!” is the timeless phrase that we all hear. Basically, if you want to move up in your career, you’ve got to connect with people. Believe me, I know this is easier said than done. I am one of the biggest introverts you’ll ever meet, so I know how intimidating networking can be. Especially when you’re just starting out. From my recent networking endeavors, I can tell you that it’s not as scary as it seems. 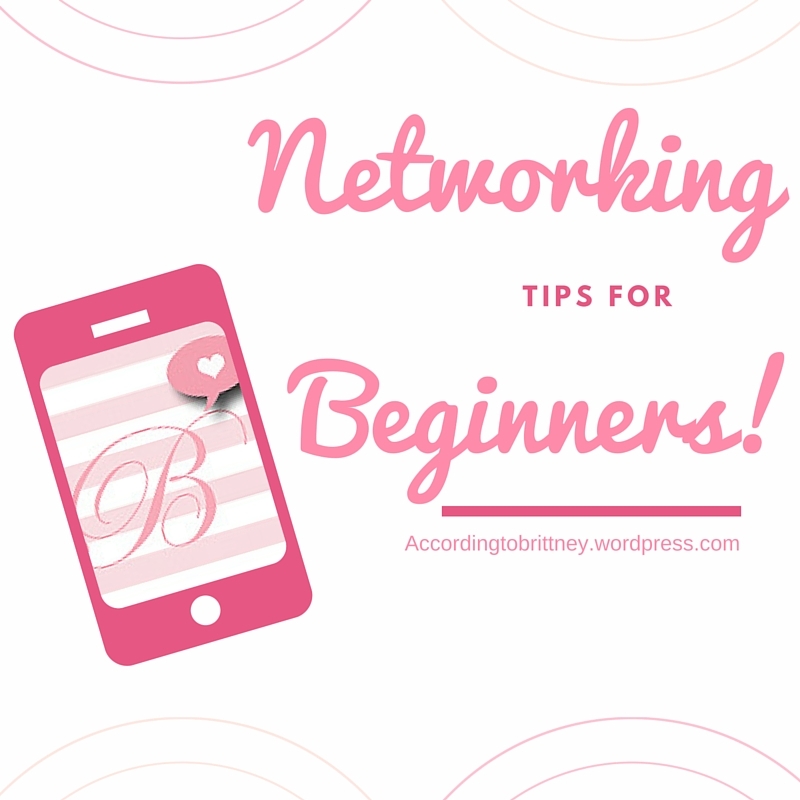 Here are some tips that really helped me when networking the first time. This always works for me when networking. The most terrifying part can be just breaking the ice! So, it helps to have a supportive friend there to ease your nerves (an outgoing one is a plus!). Plus, you both get the opportunity to network and meet new people! If you’re at a mixer where they encourage you to buy a drink, I suggest you buy a drink! There is no doubt about it that a drink calms the nerves and makes socializing easier. Now, don’t order like you’re back in college. Just a couple drinks should help you feel more comfortable. Plus, you might just start up a conversation with someone at the bar! The easiest thing to do at networking events when your lost for words is ask questions. “What do you do?,” “Where are you from?,” “How’d you hear about this event?” are all questions that break the ice and doesn’t make you seem like you’re only there for yourself. Asking questions show that you are interested in other people not just what they can do for you. Plus, talking about yourself a lot can be challenging, so let the other person do it! Nothing makes a person more nervous than feeling like they don’t know what to do! Take some time out to think about what you’re going to say when someone asks you what you do for a living. Bring business cards with your contact information to stay in touch. If you’re really nervous, come early to the event so you don’t feel like you’re walking in to other people’s conversations but starting them! Feeling prepared for networking will put you more at ease. Networking can be tough. You really have to put yourself out there and hope you are accepted! But, trust me, the more you do it, the more comfortable you will feel! Take some time to check out networking events near you. Get out there and make connections!